The 19th of August is World Photography Day, and with the explosion of social media and ever better cameras and mobiles, it is a celebration that is becoming ever relevant to more and more people. 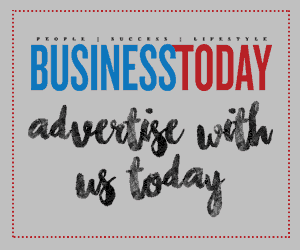 While we all love to take and share pictures the sheer quantity of pictures is making it difficult to create a shot that really stands out and gets noticed. One great way to take a noteworthy picture is to take pictures in unusual, exotic places, but that is not always that easy. Trekking out to exotic and sometimes remote locations can be tricky and you will run the risk of getting your camera or phone damaged. That’s when storage can play a critical role, so it’s always important to have some on hand to make a quick backup. 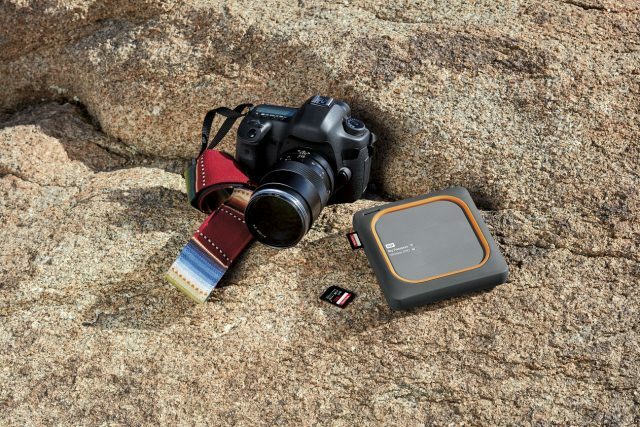 But who wants to hike somewhere with a heavy hard disk in their pack? 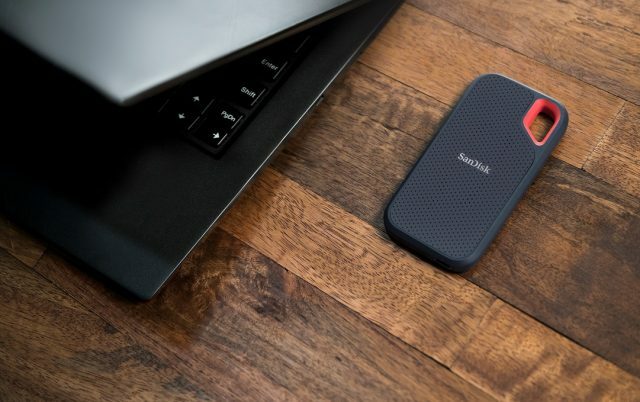 This should no longer be a problem after Western Digital recently launched the new WD My Passport Wireless SSD and SanDisk Extreme Portable SSD, designed for avid photographers and drone enthusiasts who require durable and high-performance media capture solutions. Now even intrepid photographers will not have any problems with saving those fabulous shots taken on-the-go. 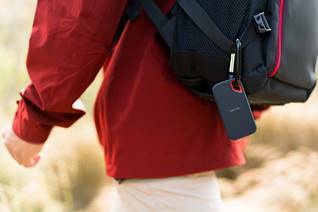 The My Passport Wireless SSD is an all in one portable drive that helps preserve photos and videos captured on cameras or drones. The device features one-touch card copy to enable editing and sharing of content out in the field, as well as a new capability to directly access the device within third-party mobile creative apps, like FiLMiC Pro and LumaFusion. 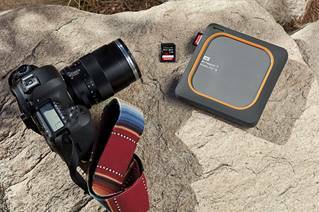 shoots giving users the capacity to take their portfolio with them on the go, or back up instantly while out in the field.